BMW Repair - Weaver Motorsports Inc.
A partial list of available services for your BMW here at Weaver Motorsports. At Weaver Motorsports, we take pride in offering quality repairs at an affordable price. We are a full service BMW repair shop and only use OEM European parts - making us a true dealer alternative. When your vehicle is with us for any repair you can be assured that it will have only the best treatment possible - without the inflated dealership price-tag. Our European specialist technicians are ASE certified so you can trust that only the best hands will repair your BMW. Weaver Motorsports has an in-house BMW factory certified Master Technician to ensure all diagnostics, troubleshooting and repairs are carried out correctly, first time. Weaver Motorsports has all the latest tools and equipment to repair your BMW, ensuring the highest level of quality possible. Your car is safe in our hands and we aim to deliver a reliable, trustworthy and knowledgeable service to all of our customers. 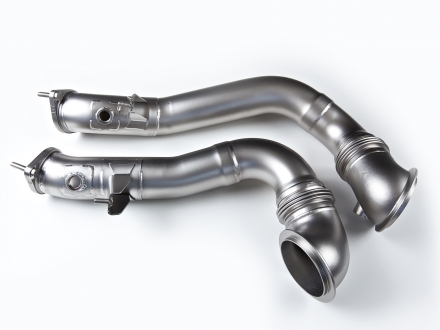 Weaver Motorsports offers various performance & tuning solutions for many BMW models. We are a full turnkey performance outfit offering the best products available in the industry today at an affordable price. We pride ourselves in supplying only the highest quality performance products in order to maintain ultimate reliability under all conditions. See our various performance products below. We also offer ECU tuning and hardware packages. Weaver Motorsports is proudly an exclusive dealer for industry leading Akrapovič Exhaust Systems. 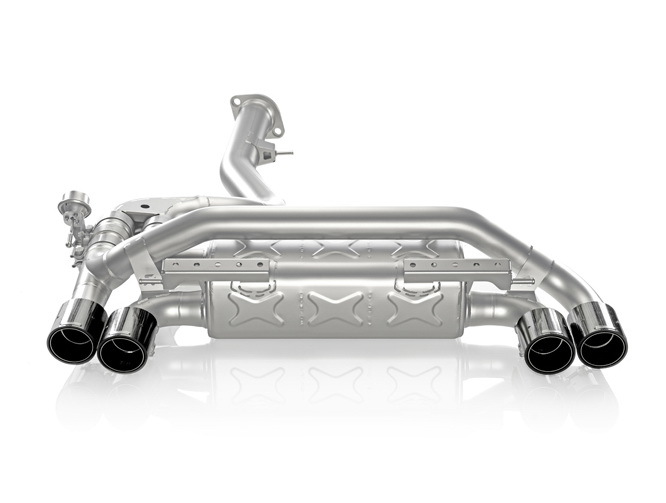 Akrapovič is a manufacturer of top-quality exhaust systems for motorcycles, sports cars and carbon parts. 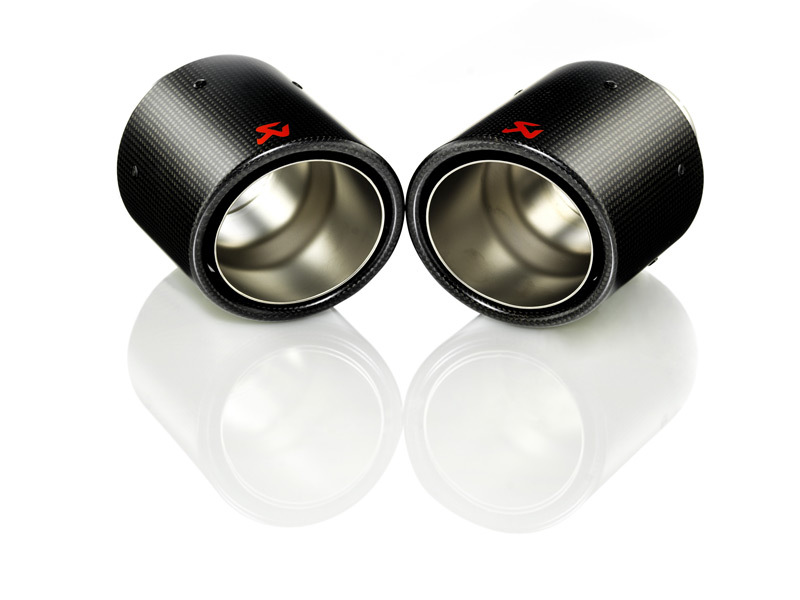 See our Akrapovic Exhaust System page for background info on the company. 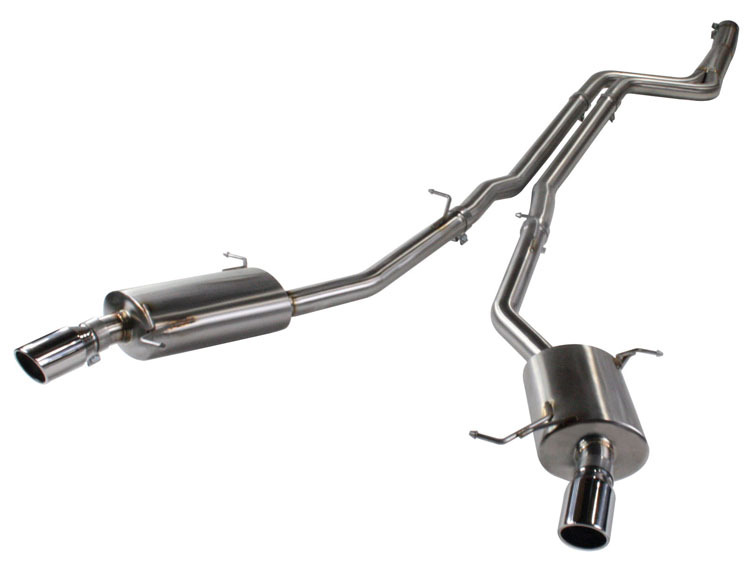 Akrapovic offers various performance exhaust systems for your BMW. Contact us for prices and further information.